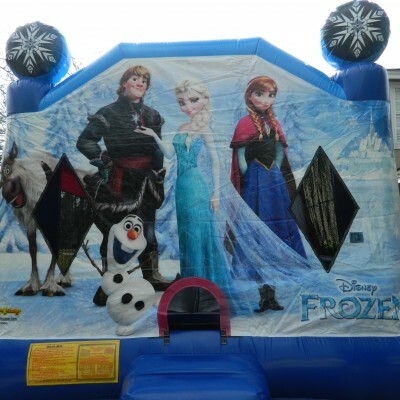 Planning a birthday party or special event? 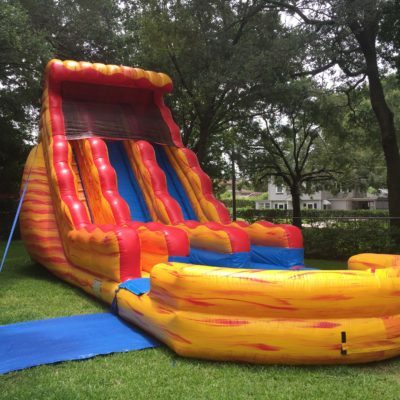 Rent a clean, popular-themed bounce house, water slide, or a combination of both! 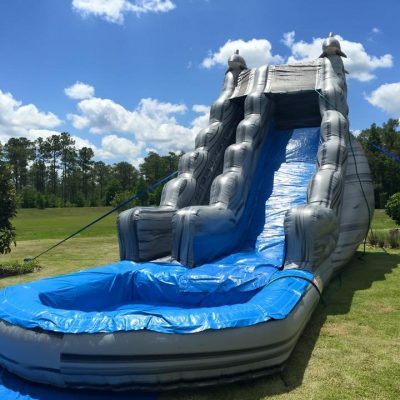 Our friendly specialists will help you pick out a bounce house or water slide that your child will be excited to see on your lawn. We have the latest popular themes. All our units are proudly made in the USA. 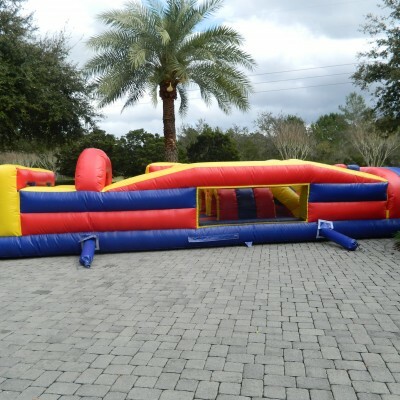 When you rent a bounce house or water slide from Bouncing Beez, you get on-time delivery and a full day of use. 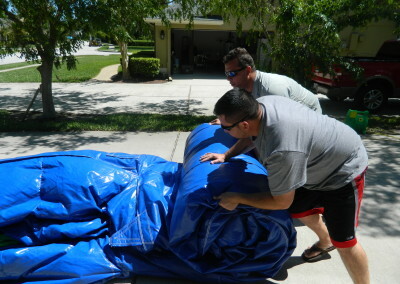 We deliver to Lake Mary, Sanford, Heathrow, and surrounding areas in Central Florida. 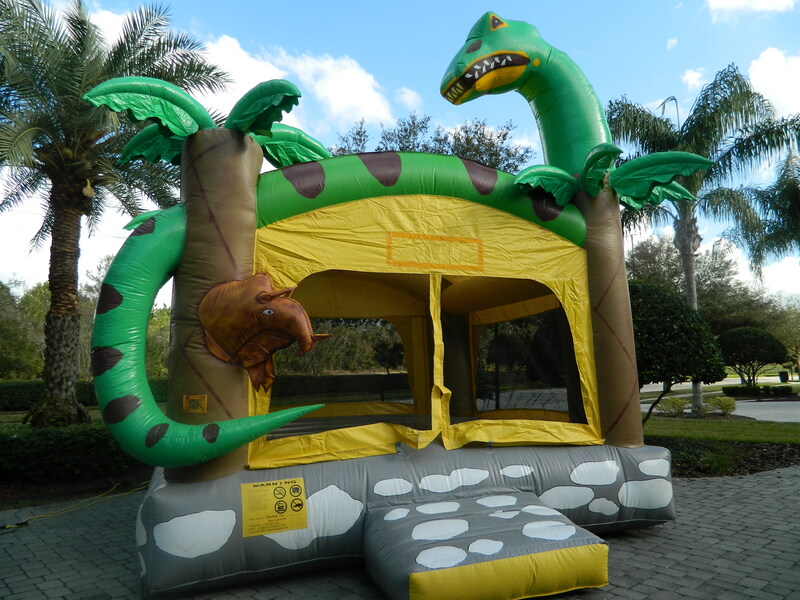 Keep the kids entertained ALL DAY while keeping the party at your house. NO crowded pizza place or laser tag facility. 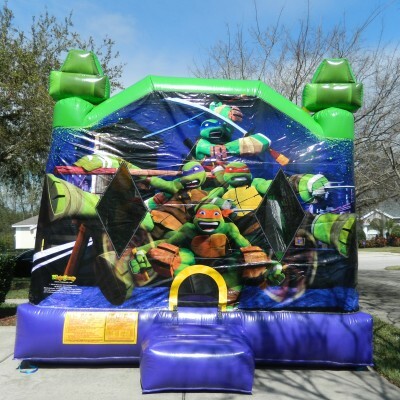 Best of all, the kids have a blast with no time limits! You don’t have to keep track of gifts–or kids. 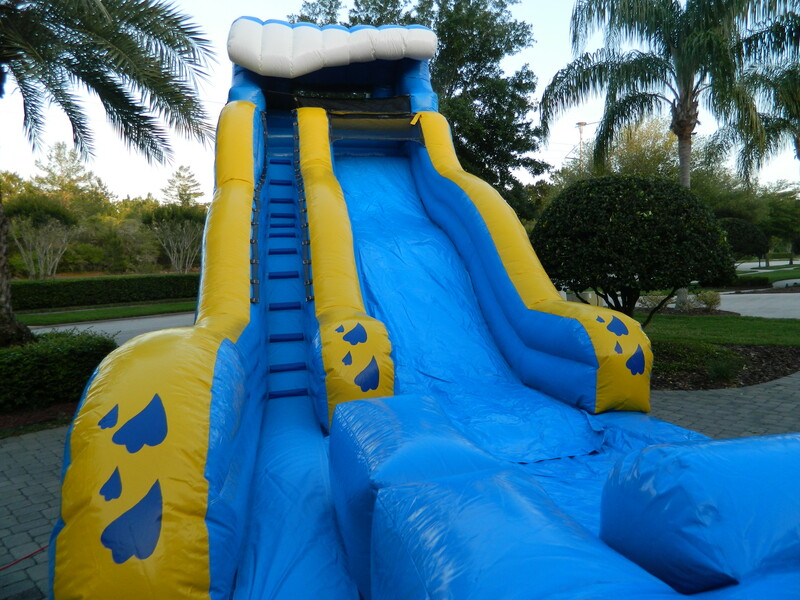 Your kids and their friends bounce and slide in the privacy and convenience of your own backyard. 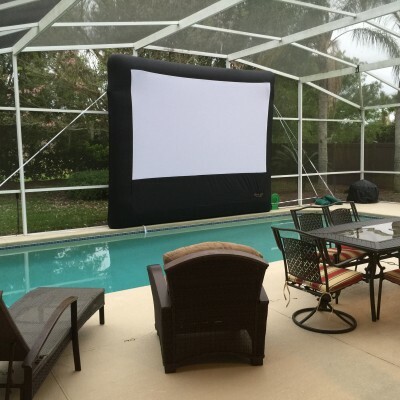 And you can entertain the adults in your home (until it looks too fun)! 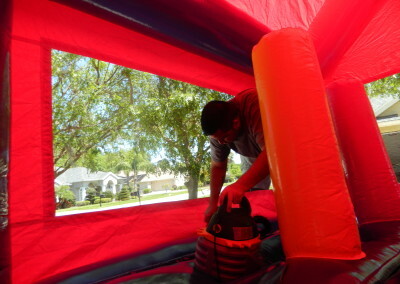 Bouncing Beez is licensed and insured in the bounce house and water slide rental business. 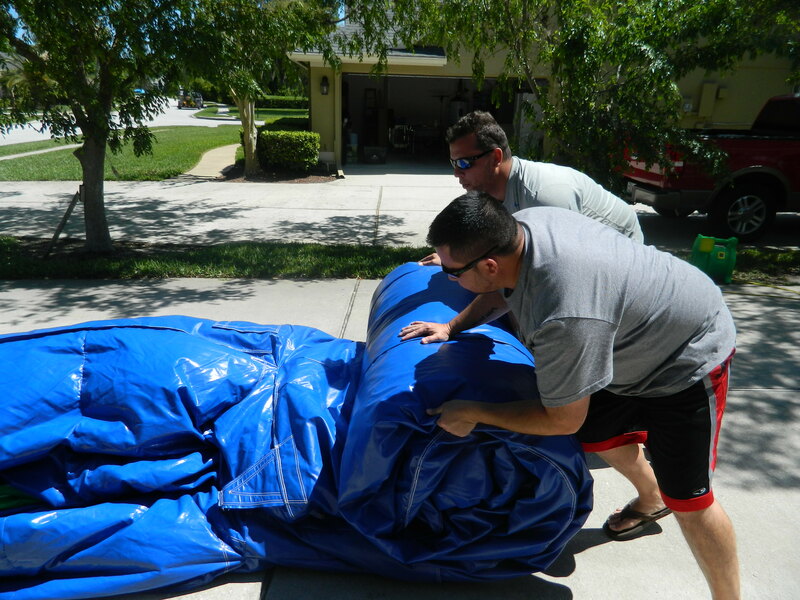 We clean each unit by hand after every rental. An organic cleaner is used to disinfect and sterilize the unit. Each unit is power-washed to ensure it stays in the best condition. 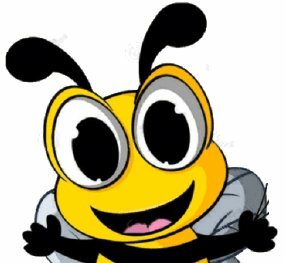 You will never receive a unit that is dirty or smells bad! Because we want you to be 100% satisfied, we guarantee on-time delivery, safe installation, and a factory-new appearance. Our units are anchored with stakes in a space that is safe to do so. We will not set up in a yard that is too small. We will not set up in bad weather. 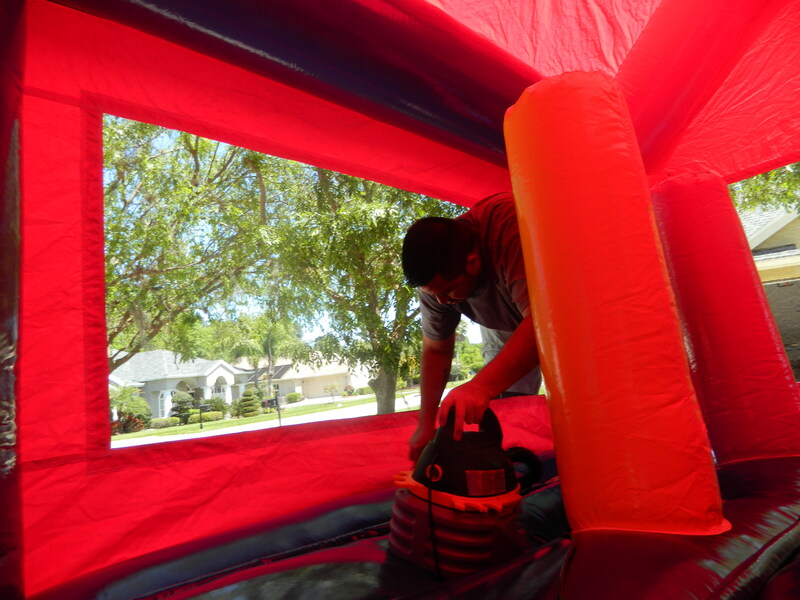 Our installers inspect each unit for safety before children are allowed to bounce. 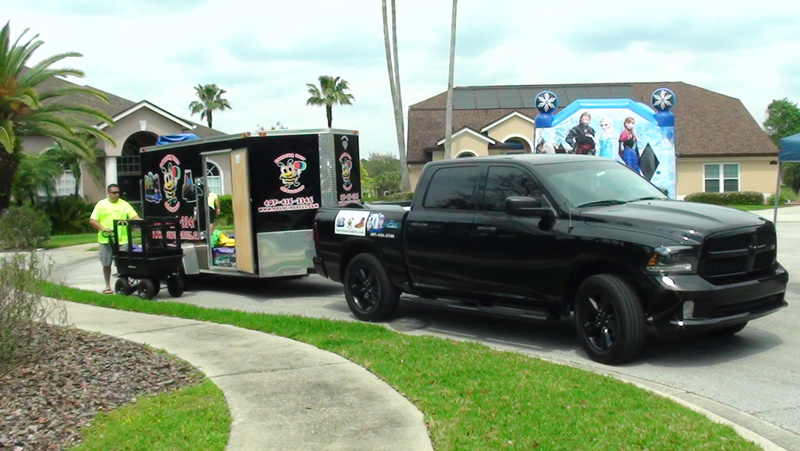 We deliver to Lake Mary, Heathrow, Sanford and surrounding areas.